Hey fellas! How are you all doing this time of year? I find myself to always in the position to expect that one morning when I just wake up, the pine trees outside will be covered in snow. But how strange, our beloved Kouvola is still snow-free. And people still say that climate change is not real. That aside, I am bringing you a simple, yet not simple recipe. The reason I said that is how simple it is to find all the ingredients and process them, but the actual time for them to come together is unfortunately lengthy. 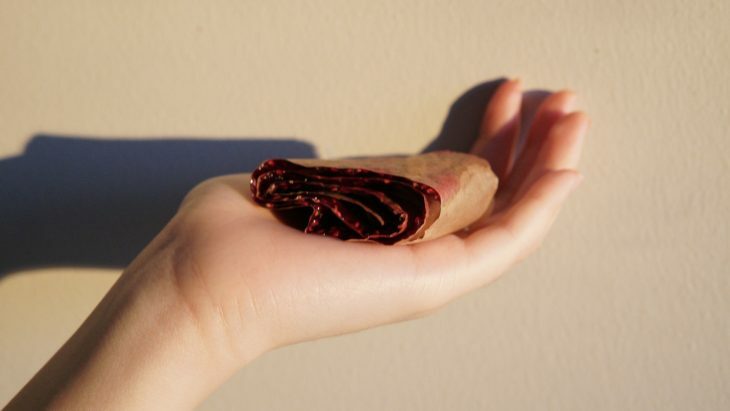 It is no other than fruit roll-up, or fruit leather, as some might call it. Let’s dive right in. Blend the raspberries with honey and sugar in the food processor for a few seconds until you got a thick and smooth pureed. Alternatively, if you use frozen raspberries, you can put them in a small saucepan and use a wooden spoon to break them up. Pour the mixture onto a baking tray lined with baking sheet (or even better, a silicon baking mat). Use a spatula, spread the mixture out into a thin, even layer with no visible hole. Bake for ~6 hours on 60 degrees. Check after 4 hours as it could dry up quicker, depends on the fruits. Once it is all dry and leathery, take it out of the oven and give it a few minutes to cool. Once cool, roll the sheet and cut it into your desired length. Here you have it! Since the baking time is too damn long, it is very easy to get distracted and forget, so make sure to set an alarm. These fruit roll-ups make a perfect snack for when you crave something tangy and chewy. Enjoy! 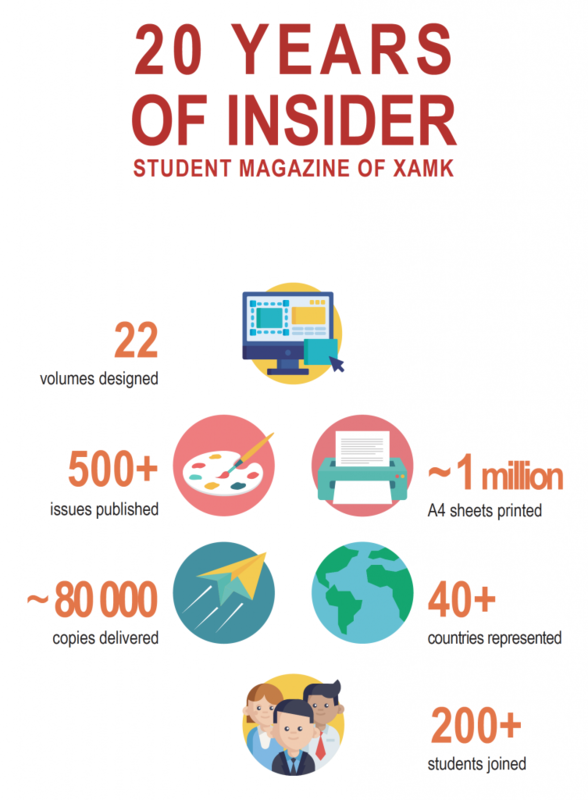 Insider is going to be 20 years old!